BOOK: The Making of Men by Dr Arne Rubinstein…. One of the authors and speakers we met on our recent visit to Australia was Dr Arne Rubinstein who kindly gave us a copy of his excellent book The Making of Men. The Making of Men is a practical, authoritative and insightful book that provides much-needed answers to the questions of how to bring out the best in our young men. Teenage boys are naturally fun, passionate, kind, creative, communicative and caring, according to Dr Arne Rubinstein. However way too many young men are in crisis than ever before and they are the most medicated generation ever. 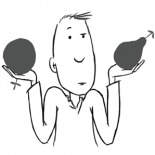 The book comes with a foreword by Steve Biddulph, author of Manhood and Raising Boys, who says that The Making of Men is “funny, encouraging, gritty and real”. 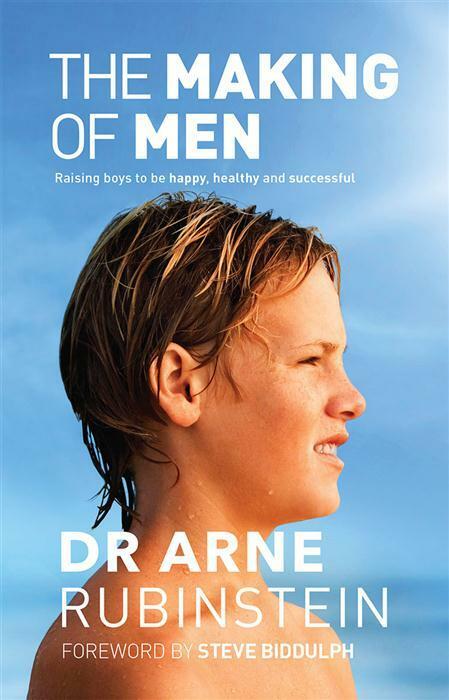 This entry was posted on November 3, 2013 by equality4menuk in #books4men, books about boys, books about masculinity, books about personal growth and tagged Dr Arne Rubinstein, Steve Bidduph, The Making of Men.